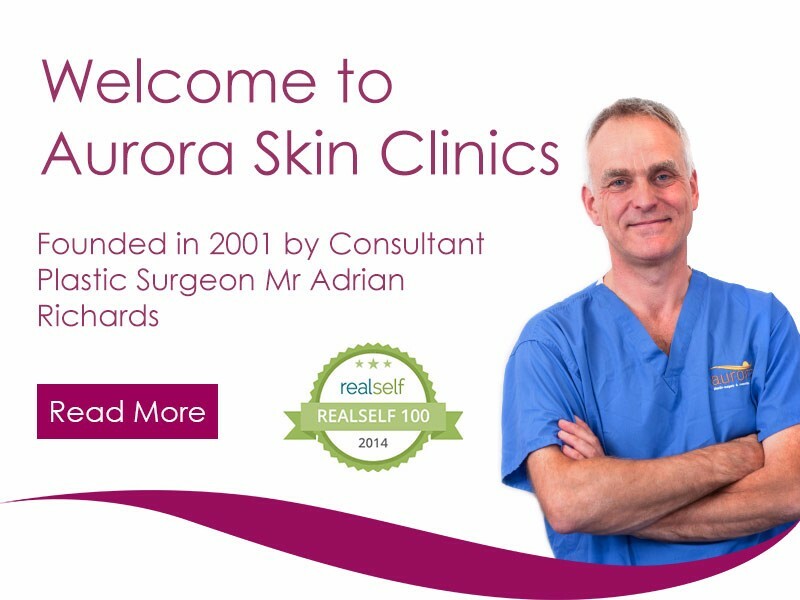 Aurora Skin Clinics was established in 2001, by renowned Plastic Surgeon, Mr Adrian Richards. 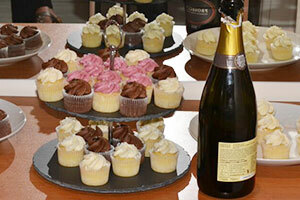 His aim was to create an environment where clients would be treated safely and competently, by expert practitioners. 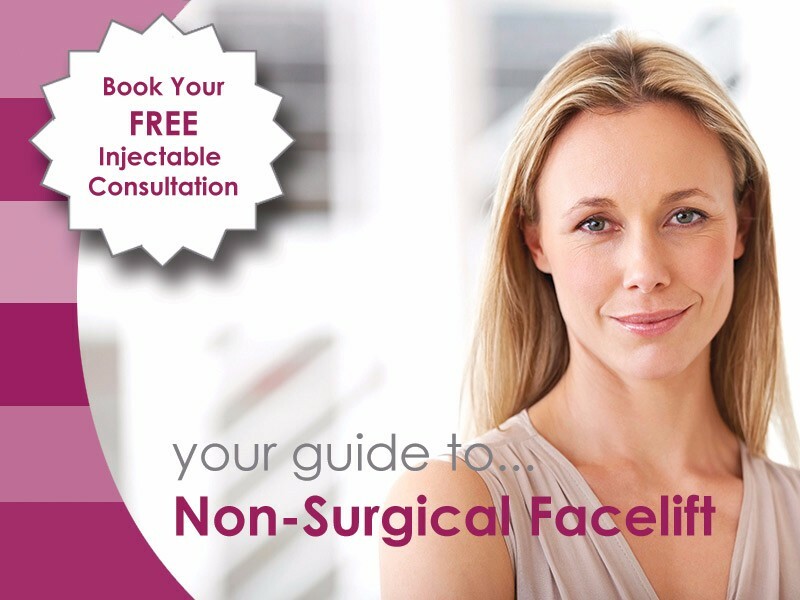 Aurora Skin Clinics now has a devoted team of highly qualified and experienced doctors, nurse prescribers and aesthetic practitioners, working in discreet and fully equipped facilities. 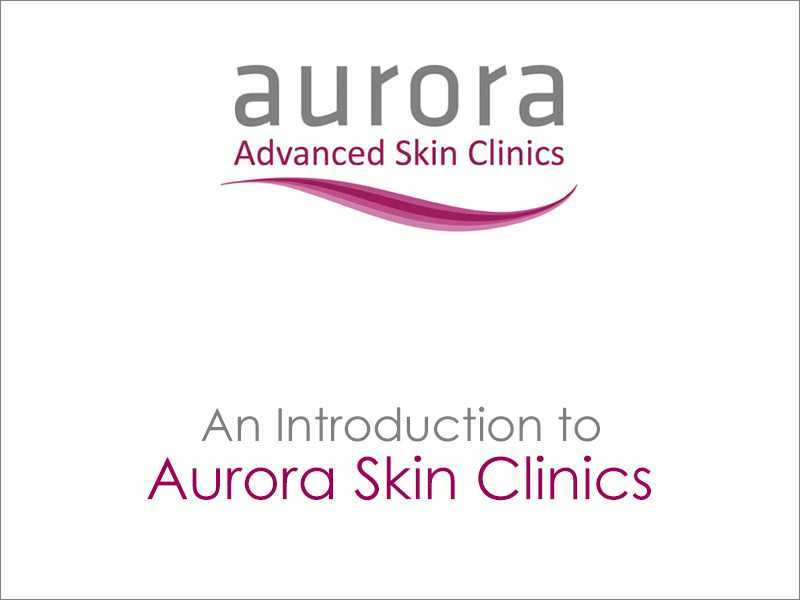 Aurora Skin Clinics is an award winning, recognised name in the field of medical aesthetics, with all practitioners members of our training facility Cosmetic Courses; the UK’s largest provider of aesthetic training for medical professionals. We carry out well researched and clinically proven treatments, using the highest quality products and equipment. 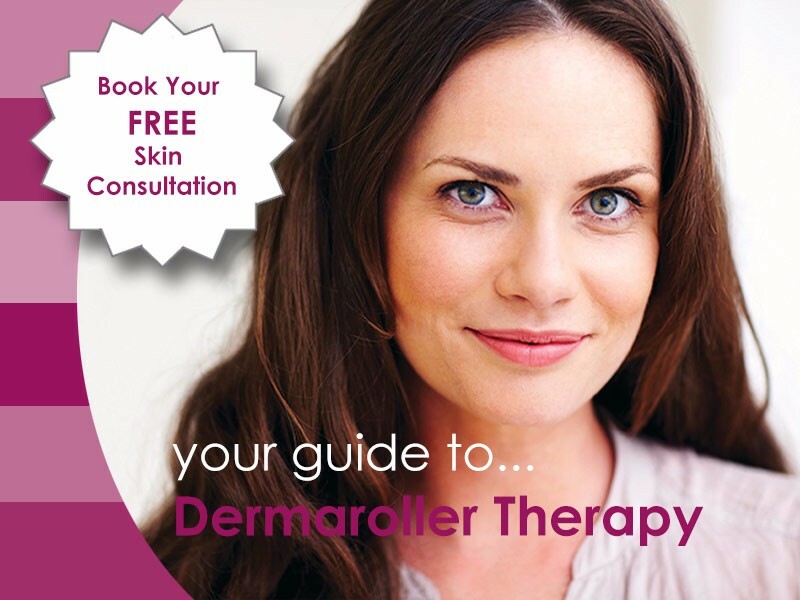 Our free skin consultations allow you to discuss your skin concerns and enable practitioners to give you advice and develop an individualised treatment plan. All of our clients are treated in complete confidence. We know that coming into the clinic can be quite daunting and we realise that you may be nervous and not sure what to expect. But we pride ourselves on treating every person as an individual, we don’t believe in taking a ‘one size fits all’ attitude. We love to open our doors and show off our wide range of treatments and products at Aurora Skin Clinics. Find a list of our past and upcoming events. To find out more about our events click here. Aurora Skin Clinics are proud to introduce our Visia Skin Analysis machine. 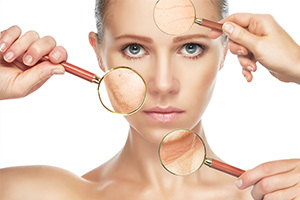 An advanced 3D imaging tool used for skin analysis to highlight skin conditions and potential treatment options to improve your skin texture. To find out more click here. Skin Perfection just became more affordable. 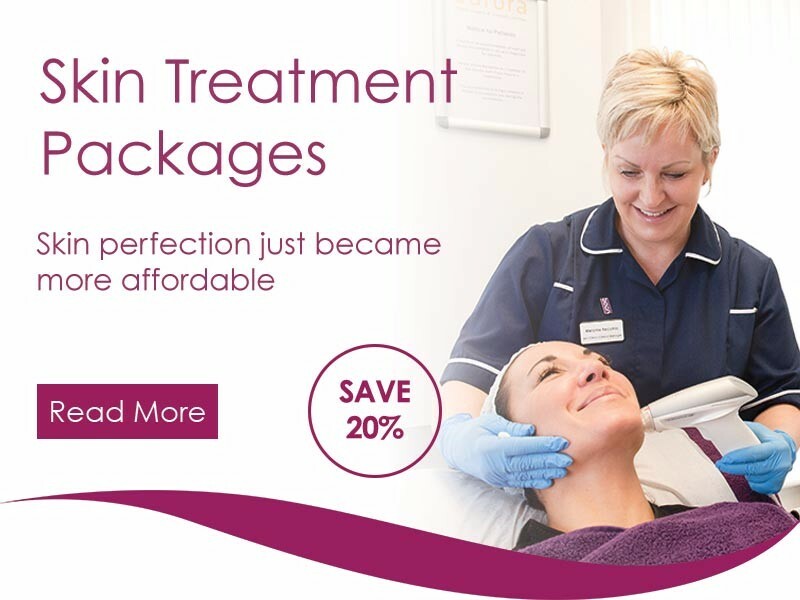 We have launched a new range of treatment packages with 25% off RRP. 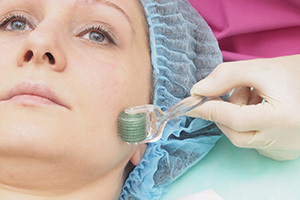 From Dermarollers to LVL Lashes, there is sure to be a package to suit you. To find out more about these packages please click here.